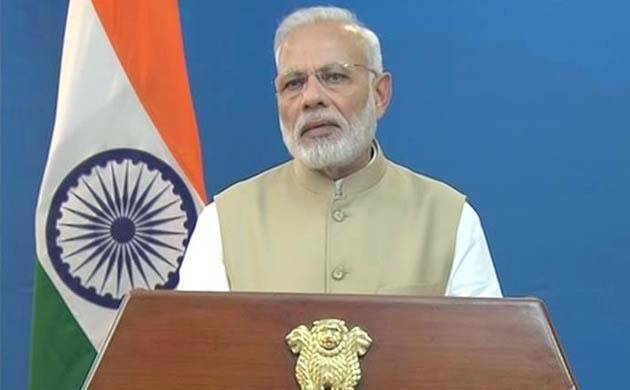 On the National Voters’ Day, Prime Minister Narendra Modi on Wednesday urged all those who turn 18 to register as a voter and exercise their franchise as “elections are celebrations of democracy”. “Wishing you all on National Voters Day. We greet the Election Commission & salute their important role in our democracy,” he tweeted. “Elections are celebrations of democracy. They communicate the will of the people, which is supreme in a democracy,” he added. Wishing you all on National Voters’ Day. We greet the Election Commission & salute their important role in our democracy. Elections are celebrations of democracy. They communicate the will of the people, which is supreme in a democracy.